Mamas, you know that we love Sibu here at MamaBreak. We use it for face, body, overall health! My husband uses it, I use it, even the kids use it! We are thrilled to review 2 more fantastic products just in time for Mother's Day! We love the replenishing night cream! It is the perfect way to treat your skin after a long, hard day! We think it is perfect every every hard-working mom on Mother's Day! 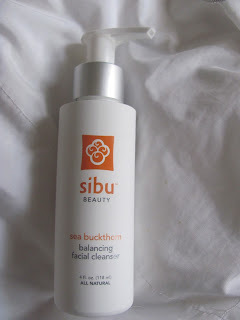 We are REALLY loving the balancing Facial Cleanser! It is clear and goes on smoothly and makes our skin feel heavenly after we wash it! 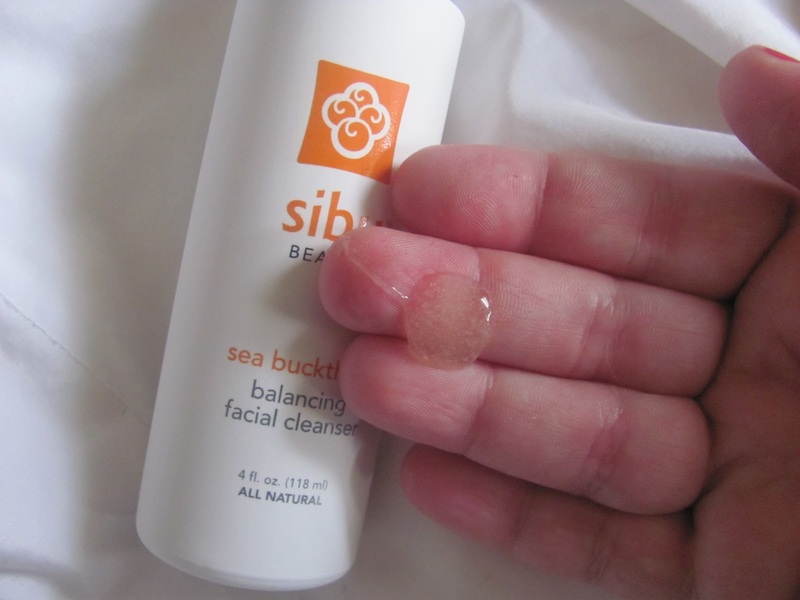 Sibu products use sea buckthorn to create a full skin care line that is gentle and great for any skin type! They are also 100% vegan AND cruelty free! MamaBreak received Sibu products to review here on MamaBreak. We did not receive any other type of compensation. As always, our experiences and opinions are our own. I love that Sibu is gentle enough for the whole family. Oooohh I have this too but I haven't had the time to test it yet. I will try it as soon as the products I am using now run out. I actually have never tried these products, thanks for the great review. I am looking for a new cleanser that is safe for myself and my tween daughter. I've never used or heard about these products. I am however interested and will be looking for new facial cleanser in the next couple weeks. Thanks for sharing!